Enjoy the convenience of this 3 bedroom, 2 bath brick home located on an 1 acre corner lot. Upon entering the home you will be greeted with a spacious dining and kitchen. The kitchen boasts a large breakfast bar, plenty of counter space and an abundance of cabinets. The large living room offers a beautiful fireplace and vaulted ceilings. The huge corner lot gives plenty of space for entertaining, gardening, or add a shop building. 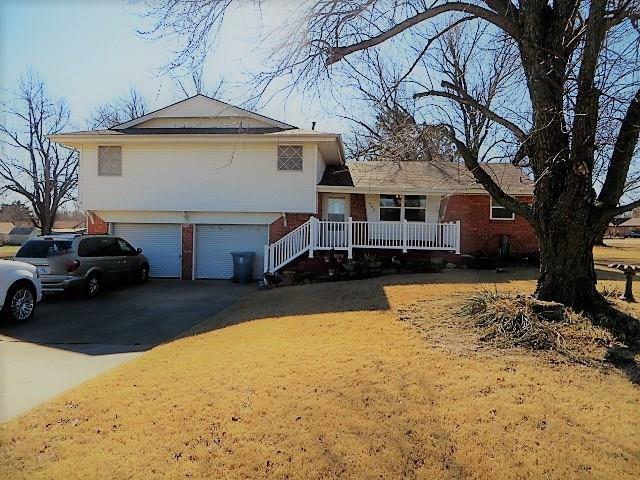 Easy access to 1-44, Mustang, Yukon and Oklahoma City! Call today to schedule your appointment!